How Far is Space India Pushp Saroj? If you are looking for low budget flats in Navi Mumbai and that too in natures lap then your search ends here, as Pushp Saroj true to its name is a flower flowing in a river of immense possibilities and opportunities. The flower being you and your family and the river; your lives, that are poised to flow like a river of happiness; never stagnating, only flowing for life. The moment you shift into Pushp Saroj Stilt + 3 stored fully residential complex, you will be one among many like-minded families who will find themselves at home in a place that is within striking distance of all daily conveniences, work addresses as well as weekend holiday destinations. 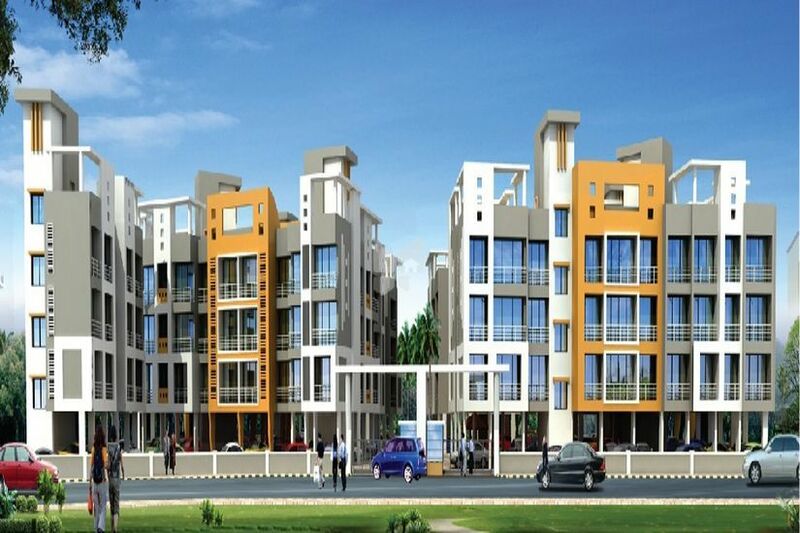 This is our way of offering unparalleled real value through real estate in Navi Mumbai. So move in and allow yourself to be touched by natural light, breezed by fresh air and secured by an earthquake resistant quality RCC residential structure.